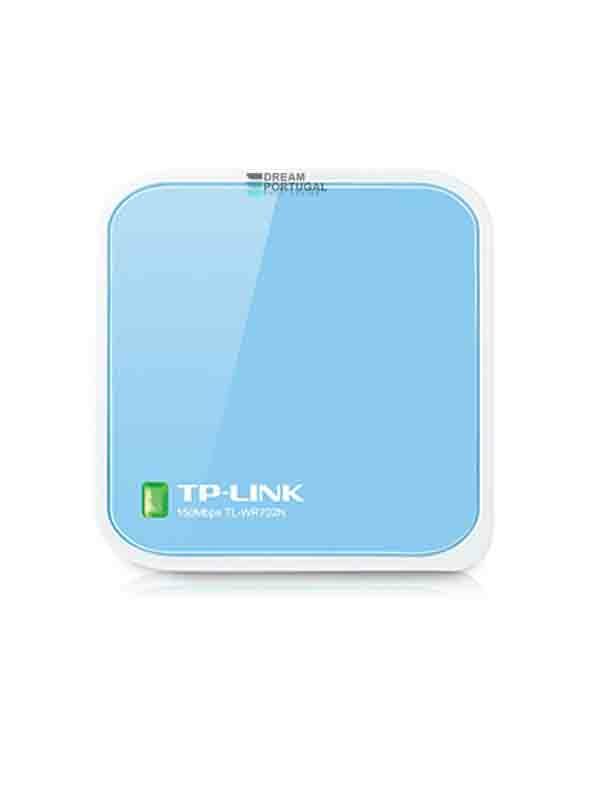 The TP-LINK TL-WR702N is a 150Mbps Wireless N Nano Router. TL-WR702N provides WPA-PSK/WPA2-PSK encryptions, which can effectively and efficiently protect the wireless network. What makes the nano router more powerful is its Pre-Encryption function which sets the initial SSID and Password for users to protect their wireless security.